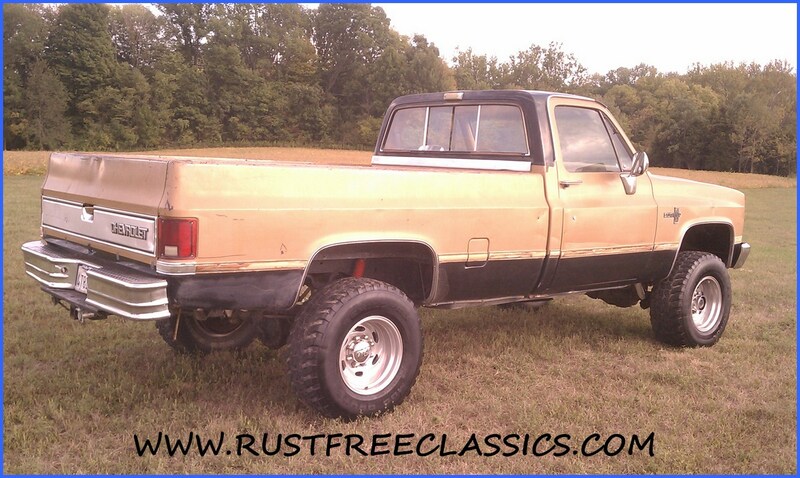 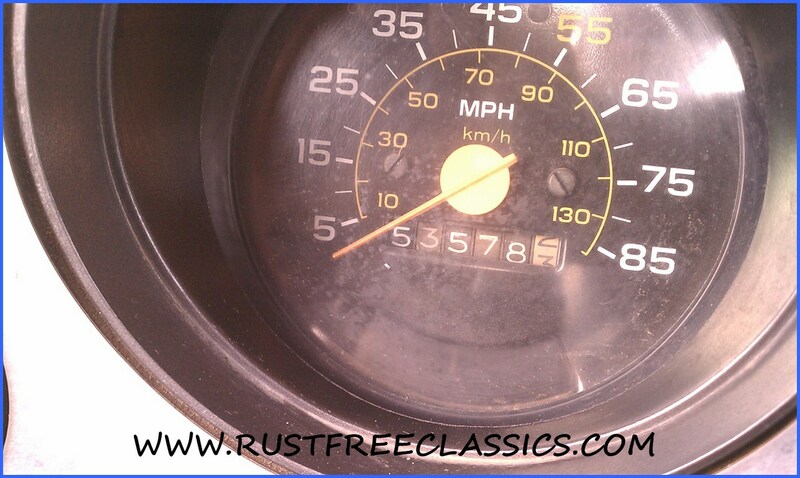 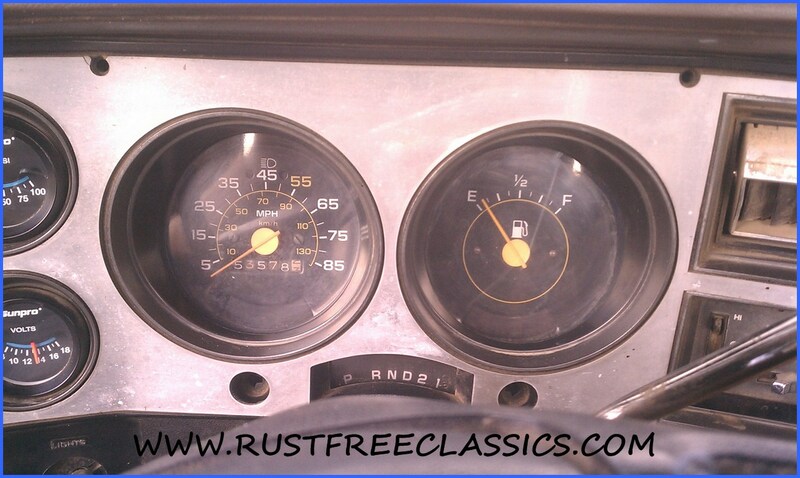 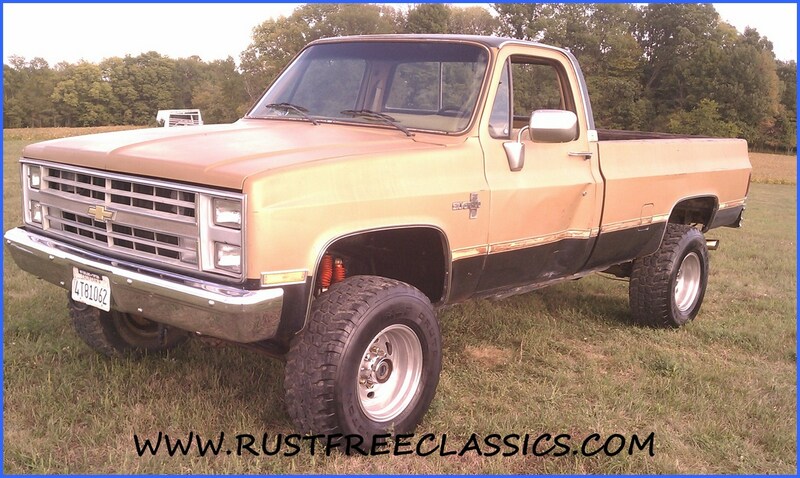 1985 Chevy K20 3/4 ton 4x4 pickup with Top-of-the-Line Silverado trim. 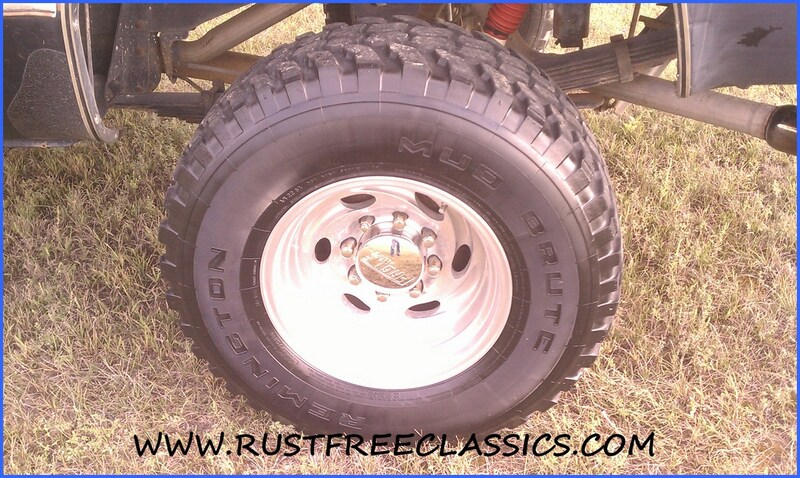 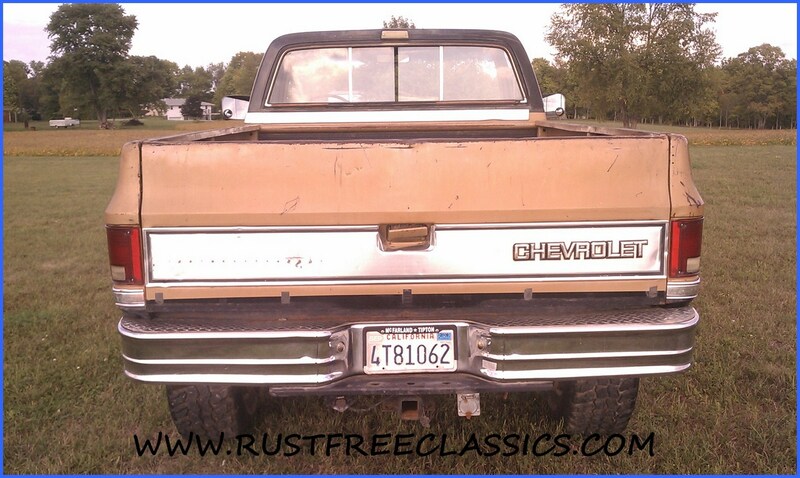 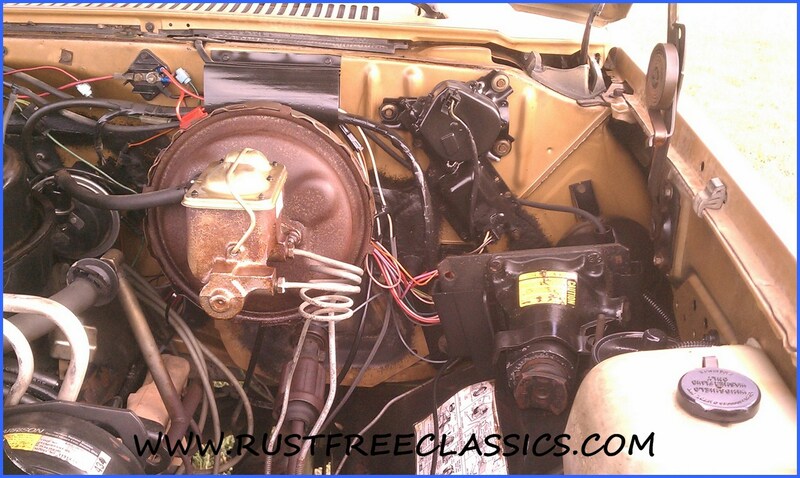 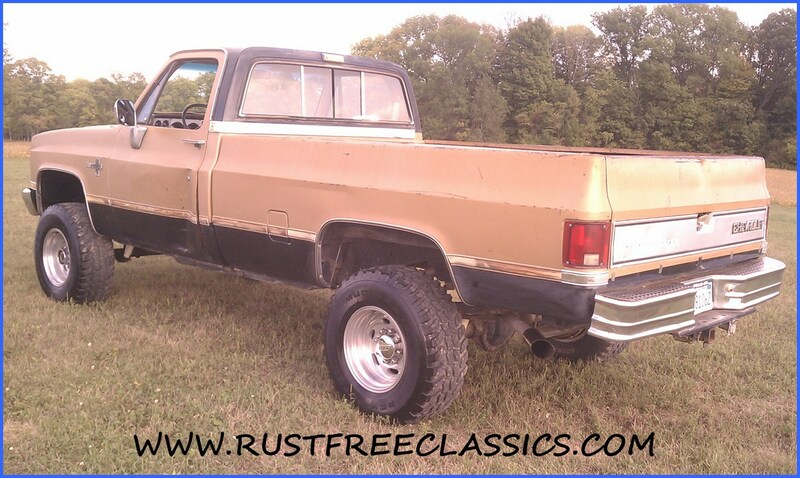 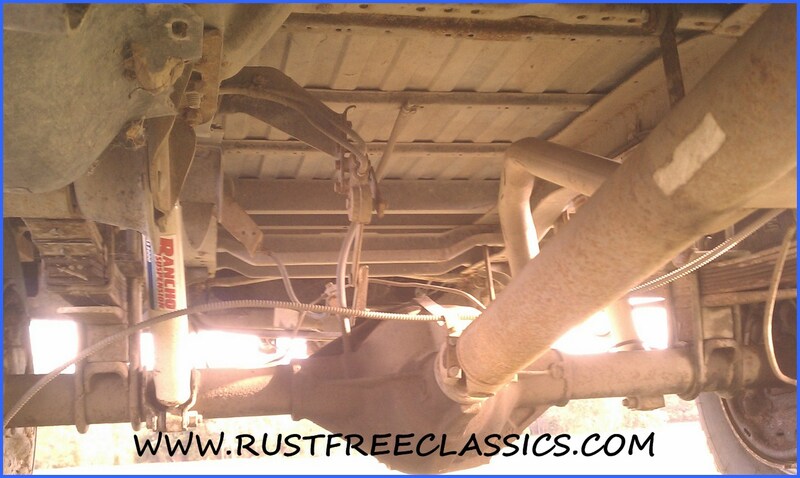 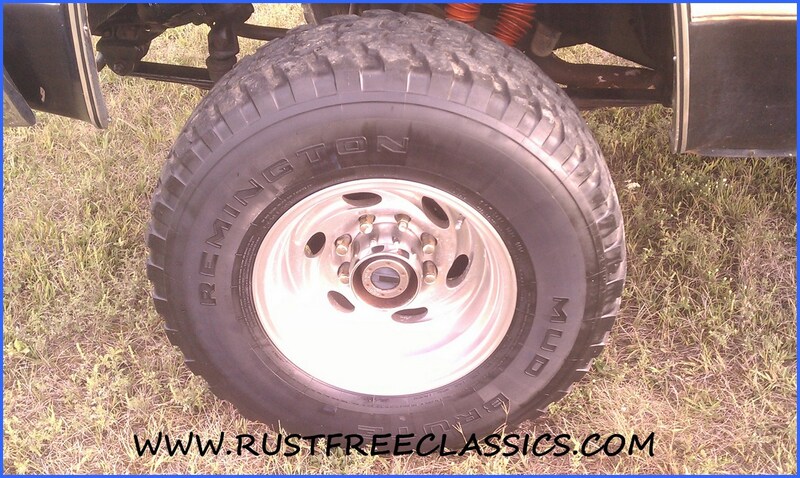 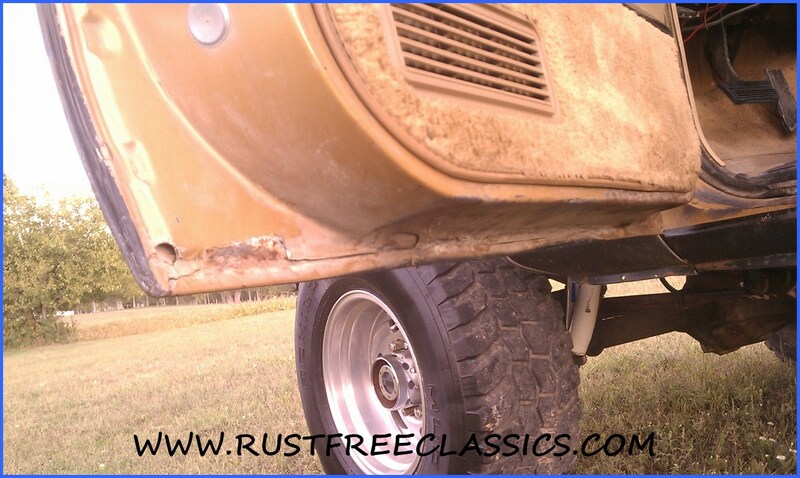 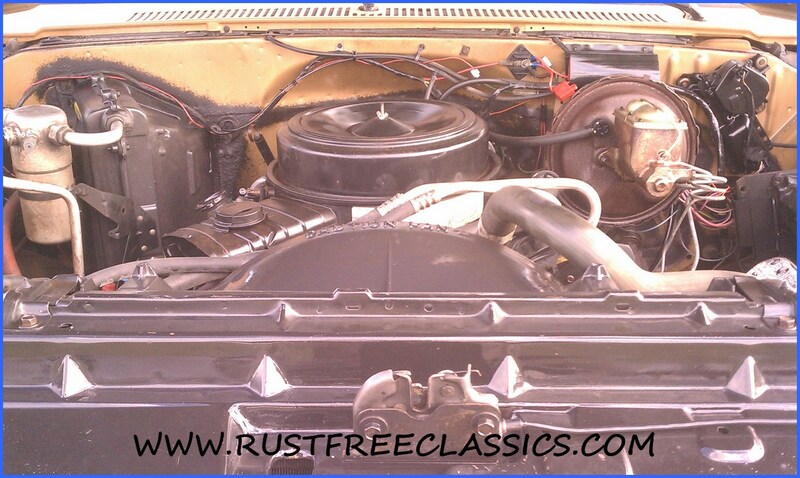 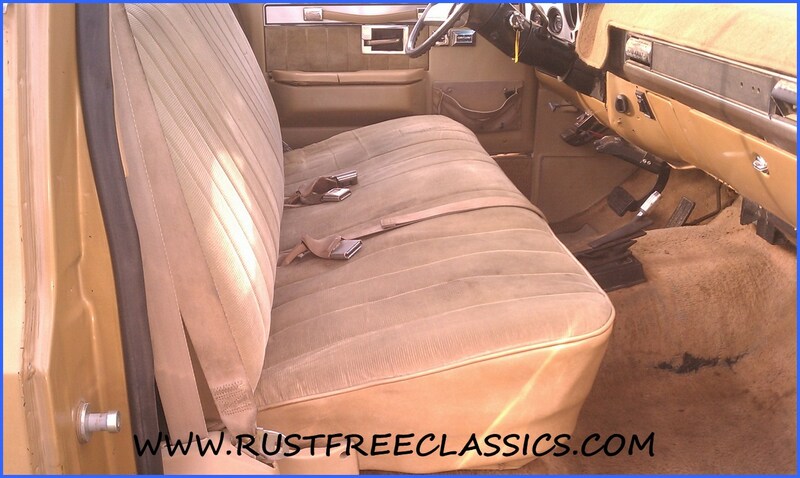 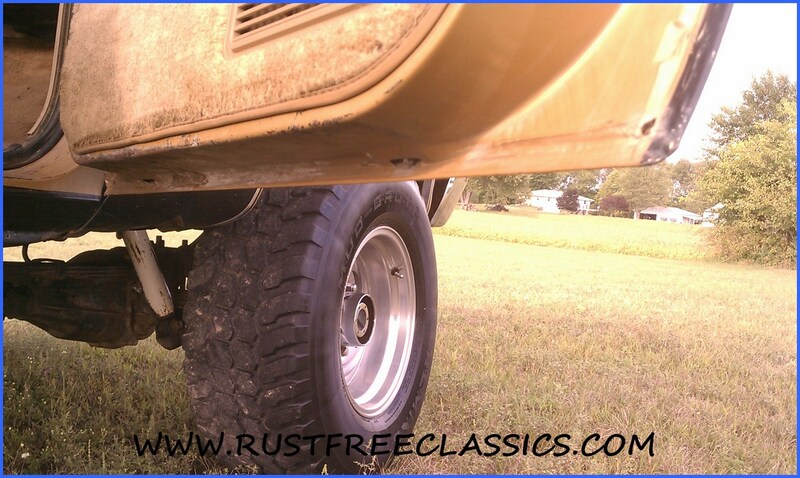 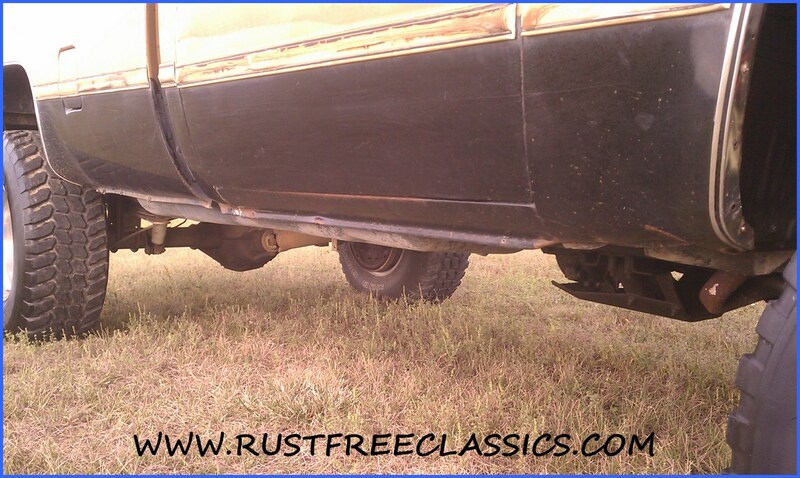 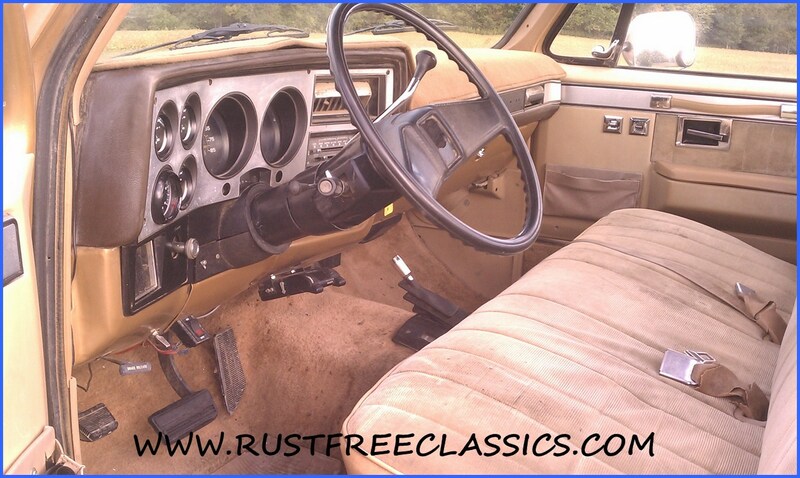 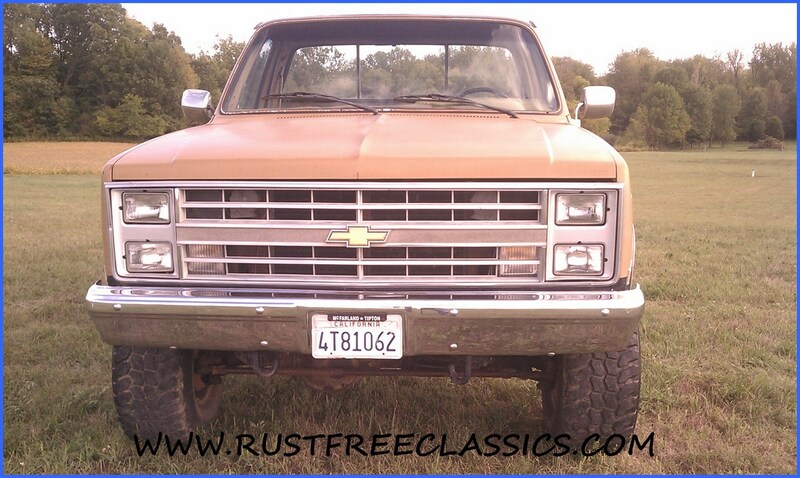 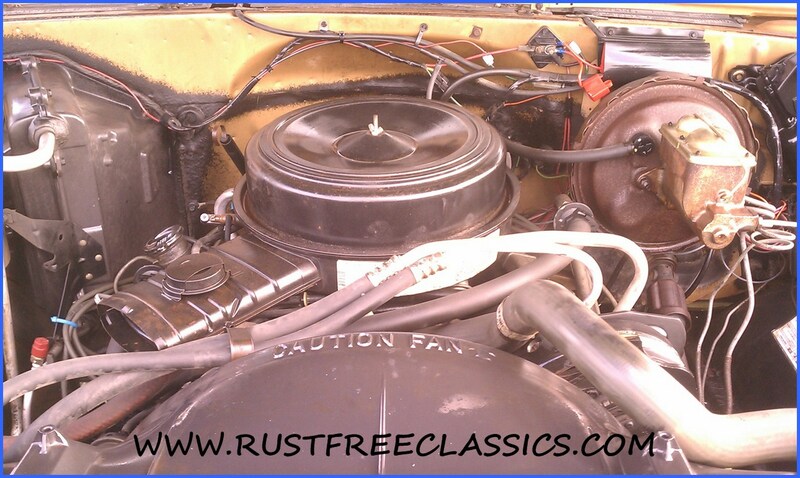 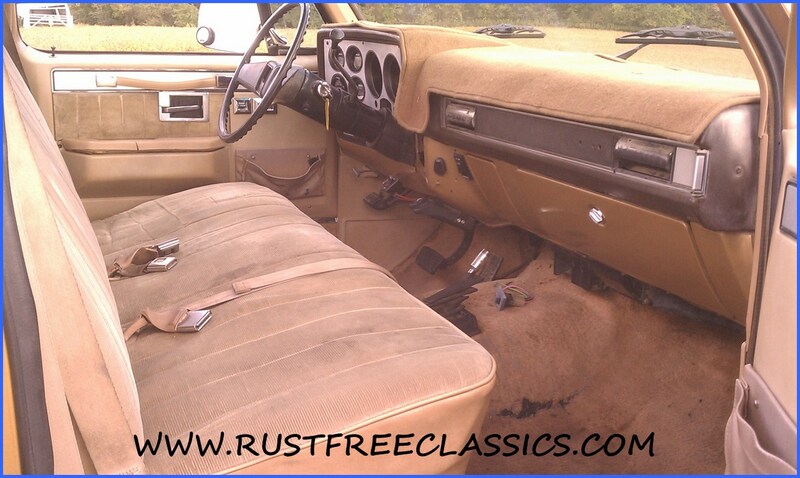 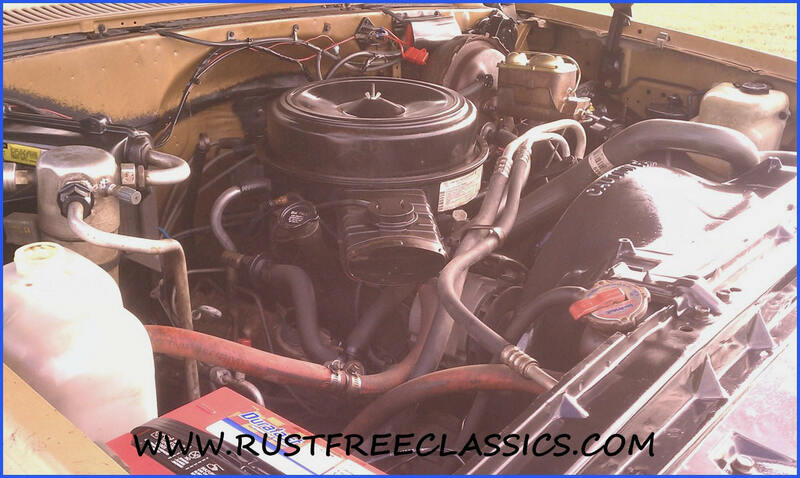 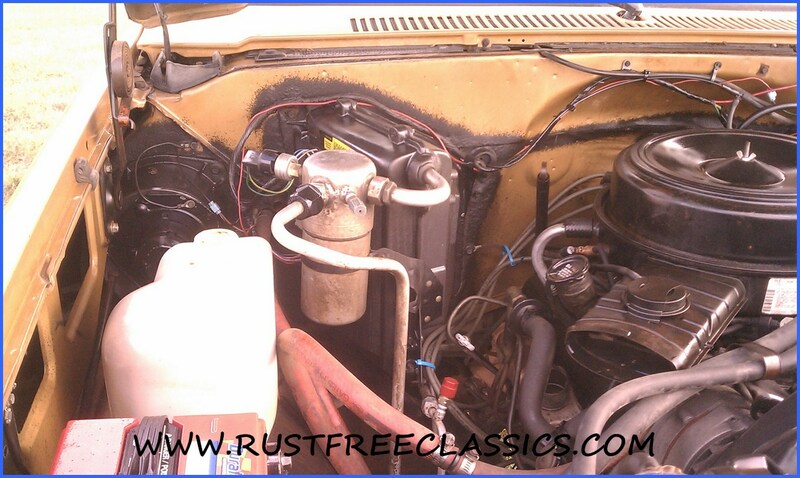 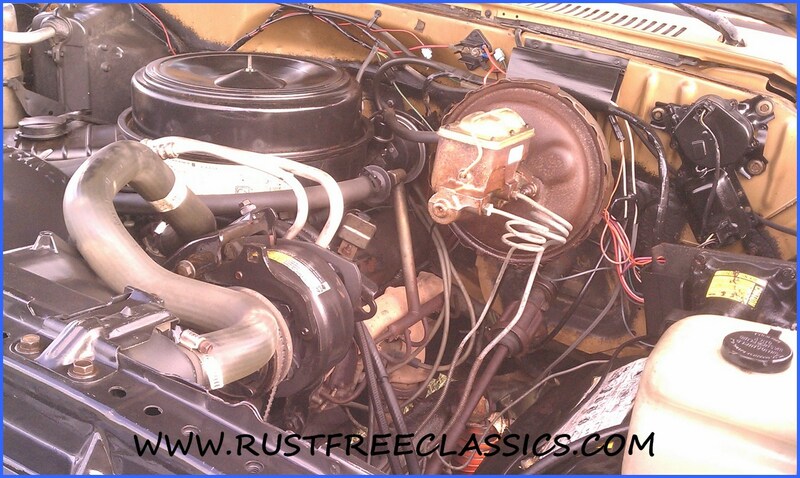 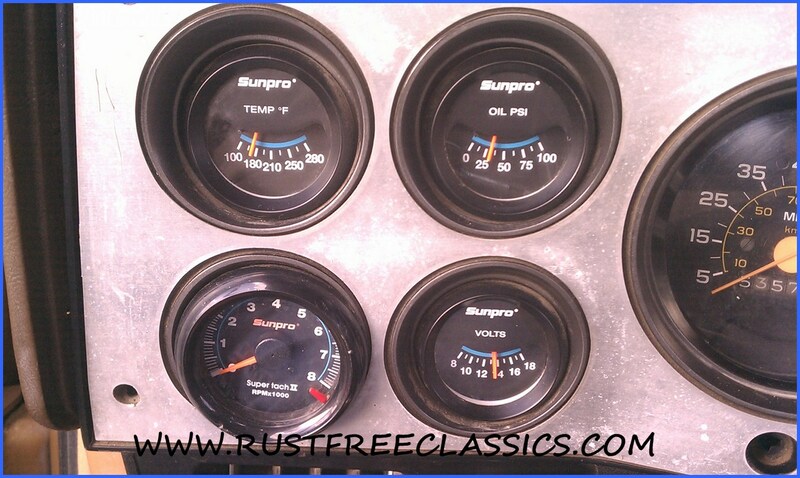 This heavy duty 4x4 features the original paint on a 100% rustfree California body. 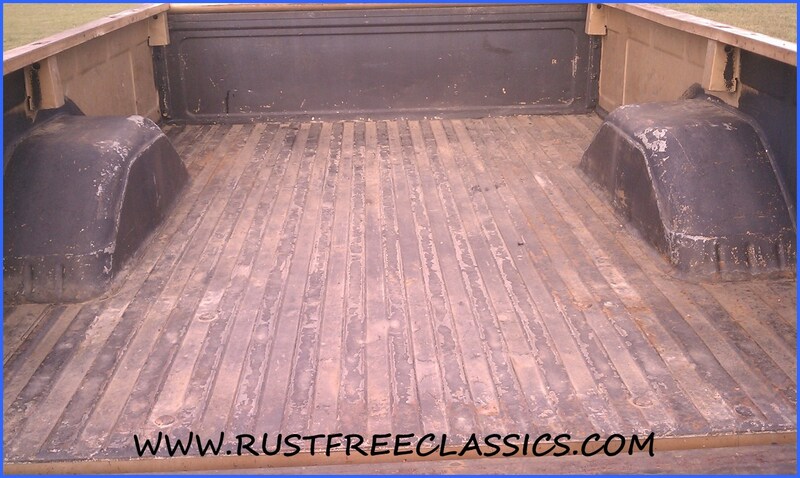 It is a fully loaded Silverado, with a 350, TH400 automatic, A/C, manual locking front hubs, PW, PDL, tilt, cruise, limited slip rear, Class III hitch, dual tanks, etc. 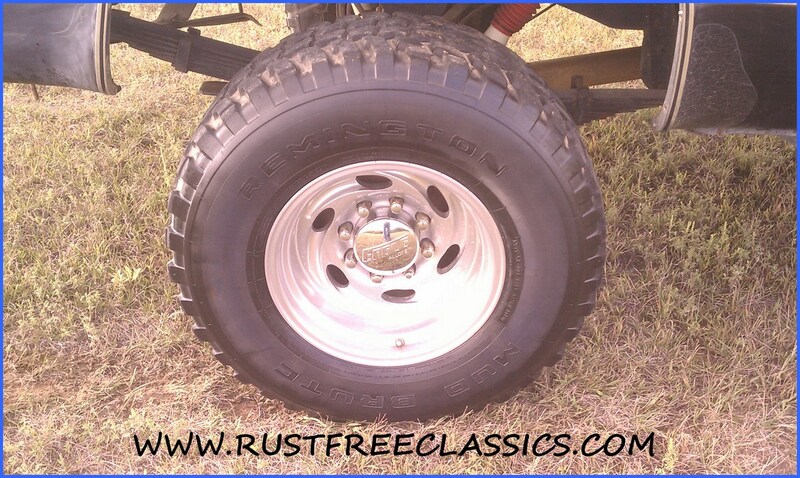 It has a nice looking 4" lift, 33" tires on Eagle Alloy wheels. 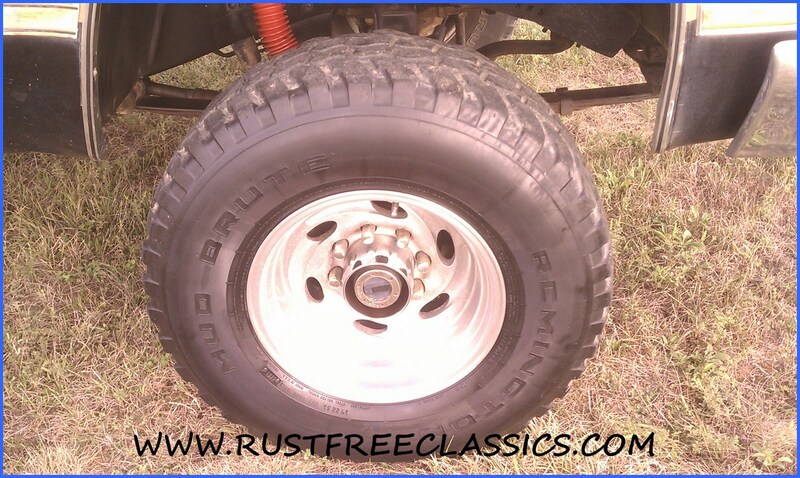 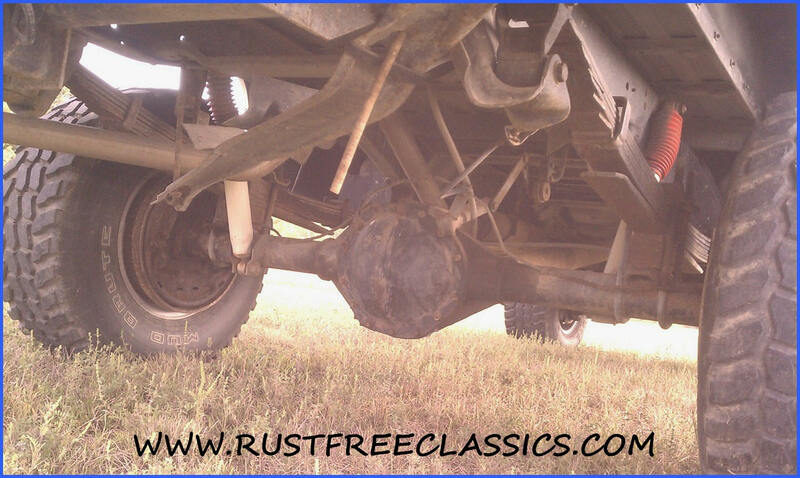 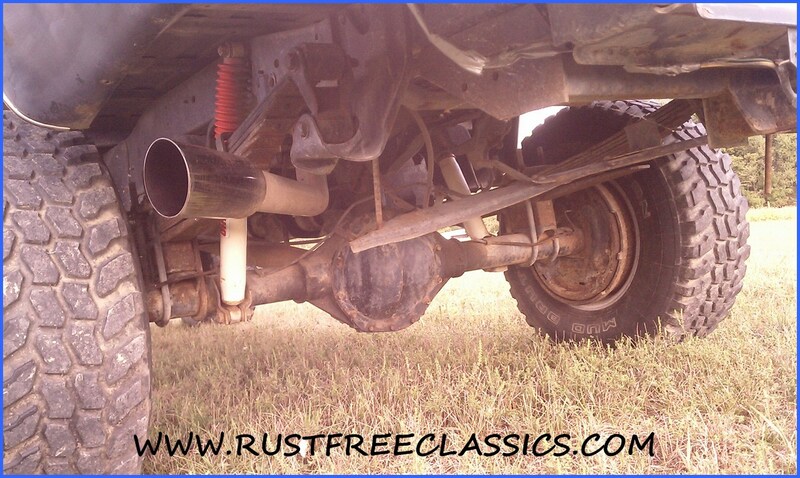 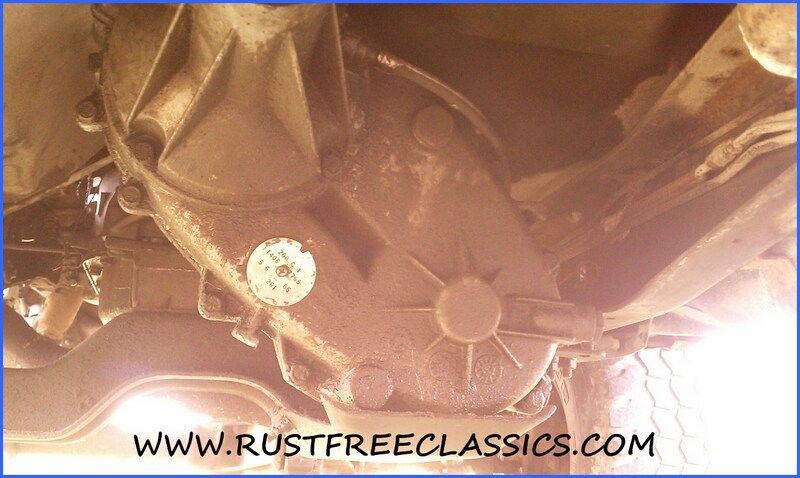 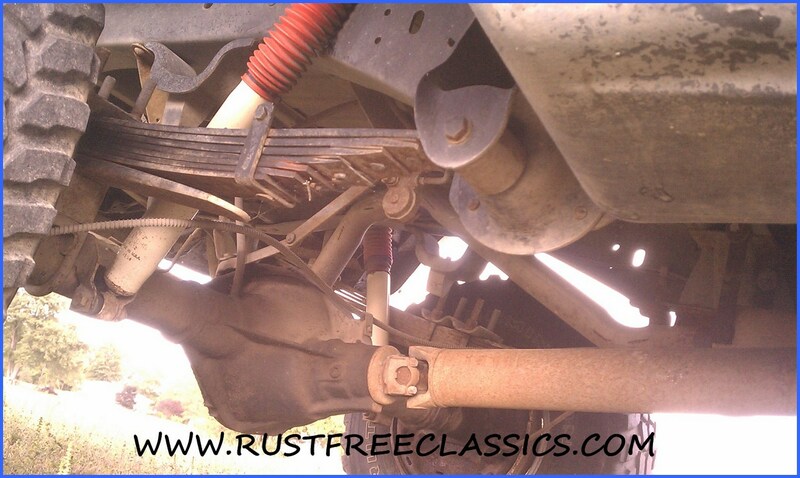 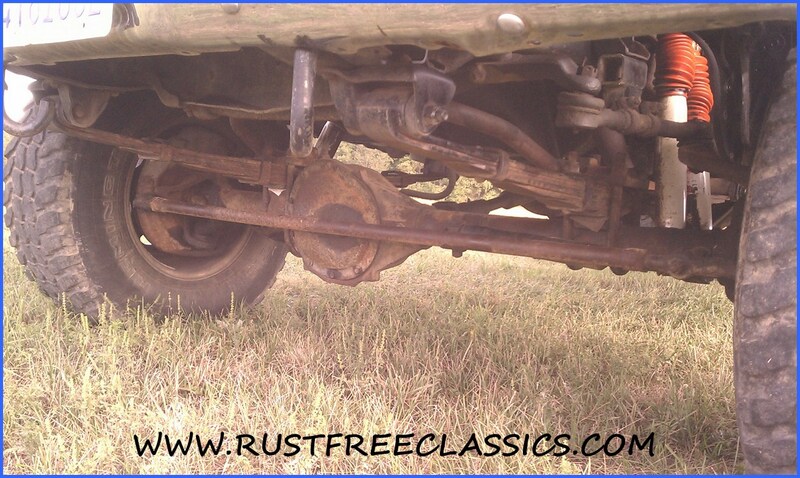 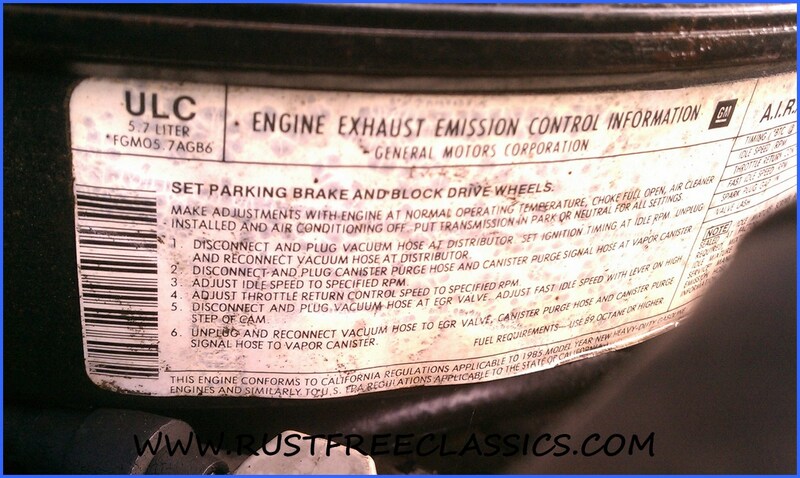 It has 4.10 gears, with a 14 bolt limited slip rear and a Dana 44 front axle. 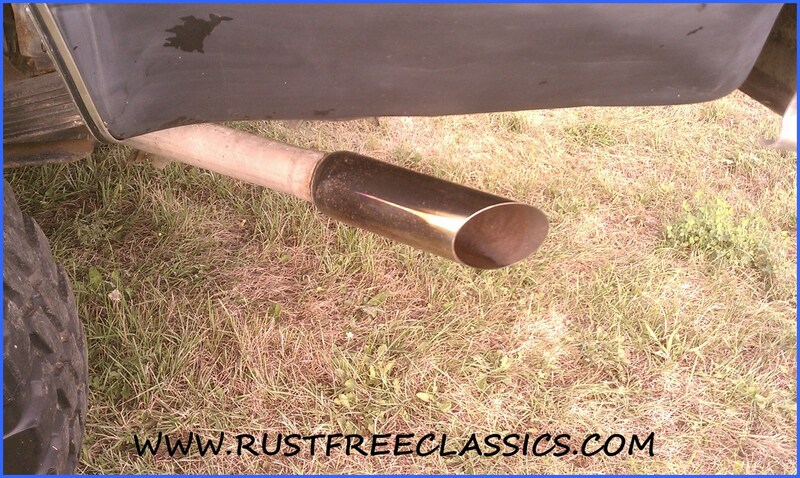 It also has a nice sounding FlowMaster exhaust. 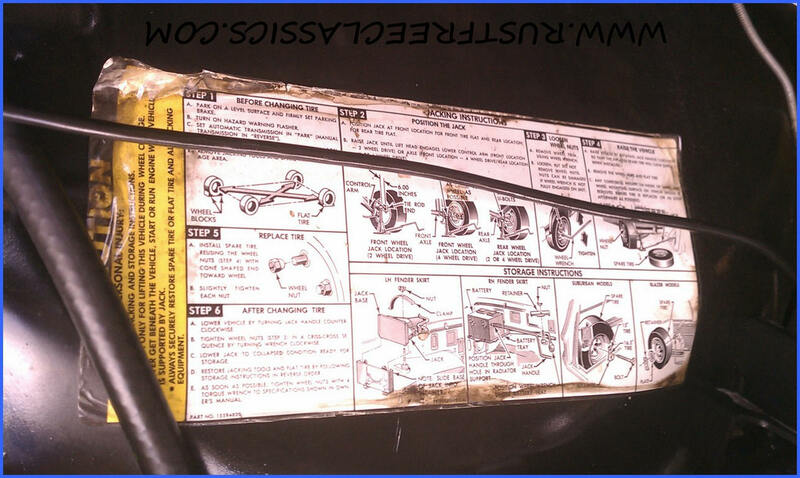 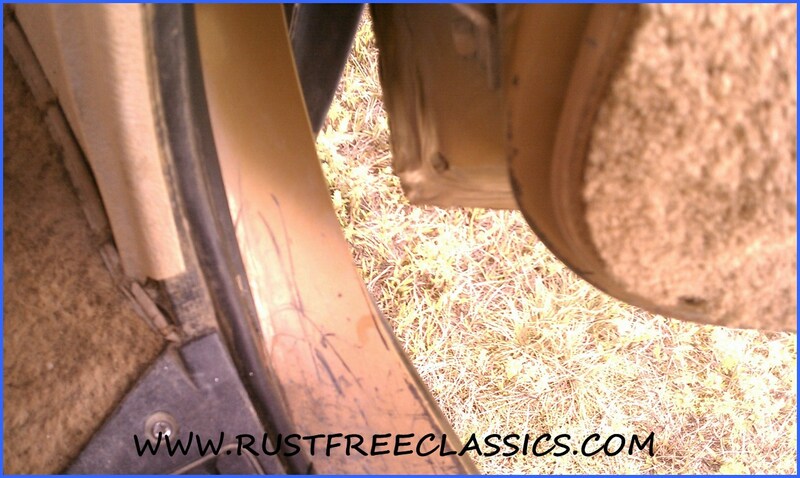 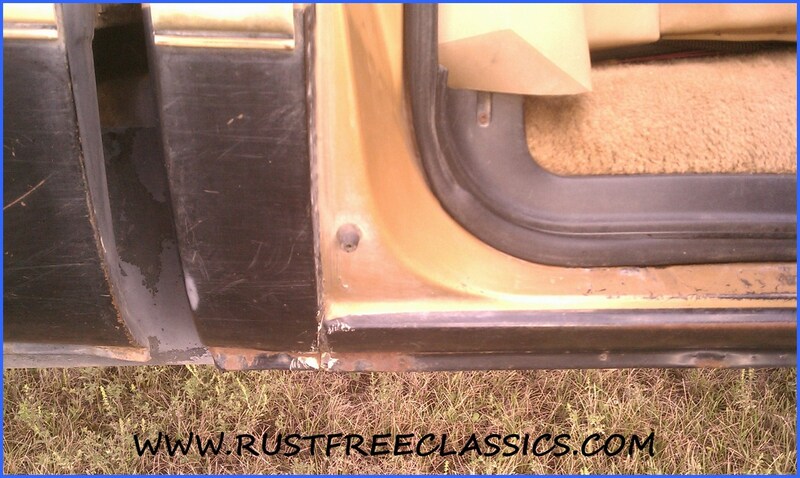 As you can see from the pictures the drivers door is dented. 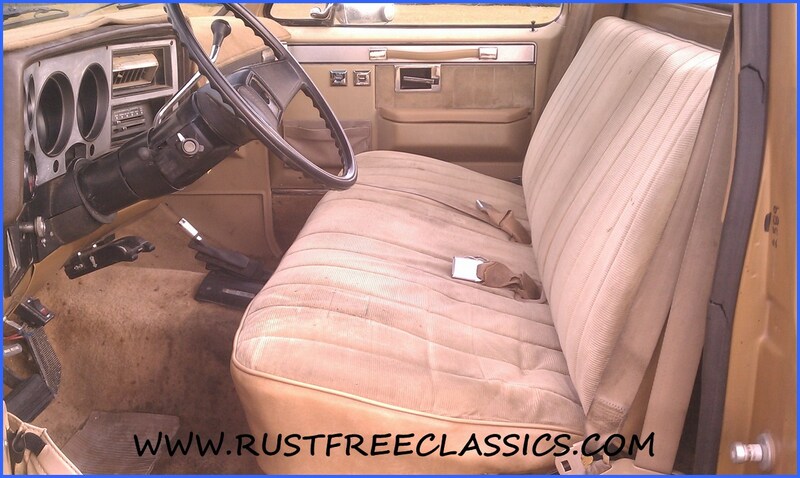 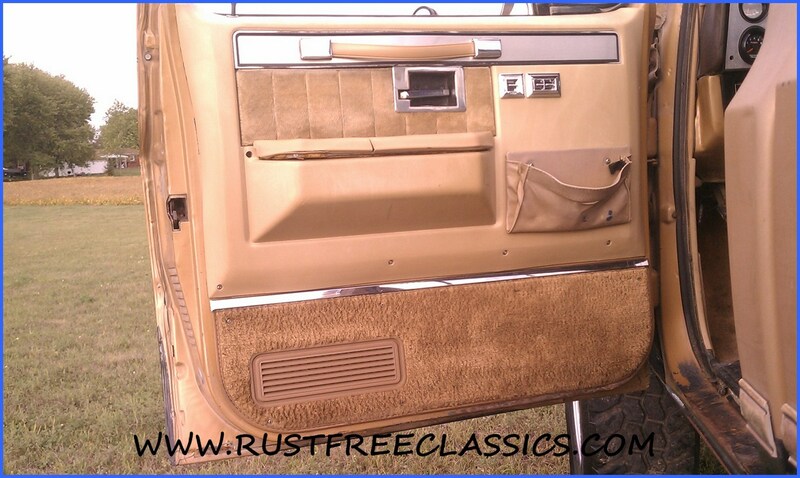 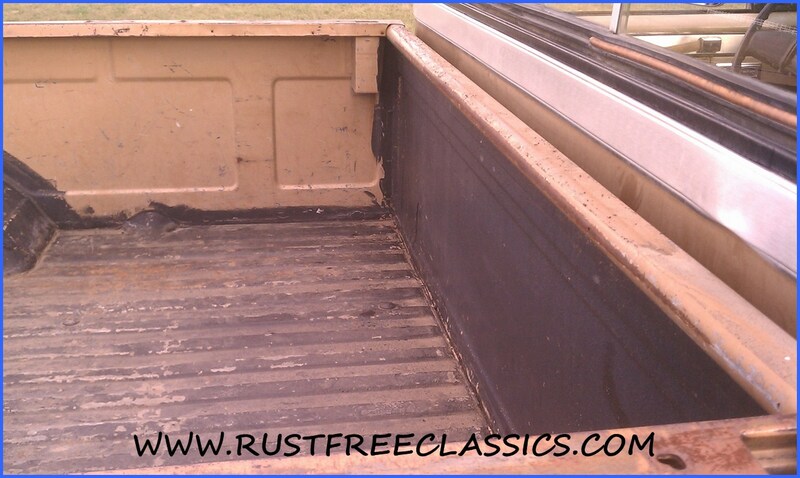 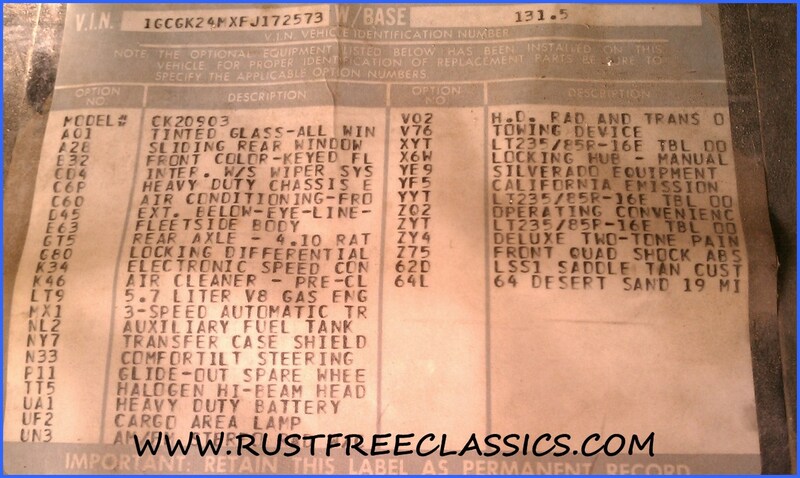 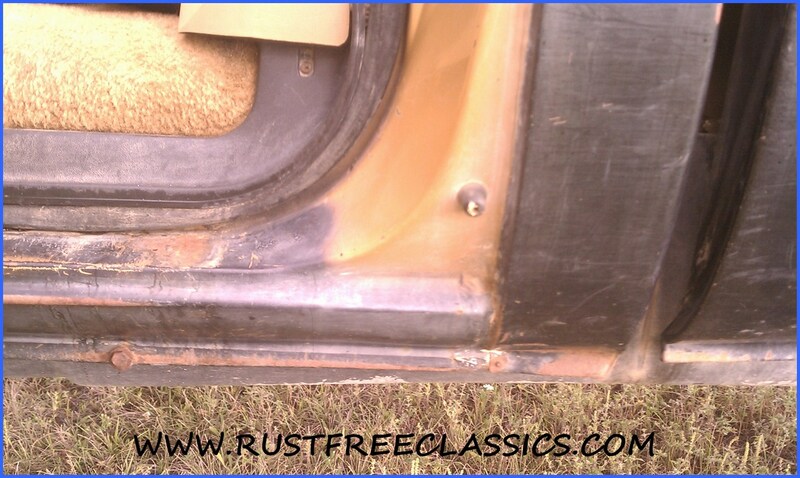 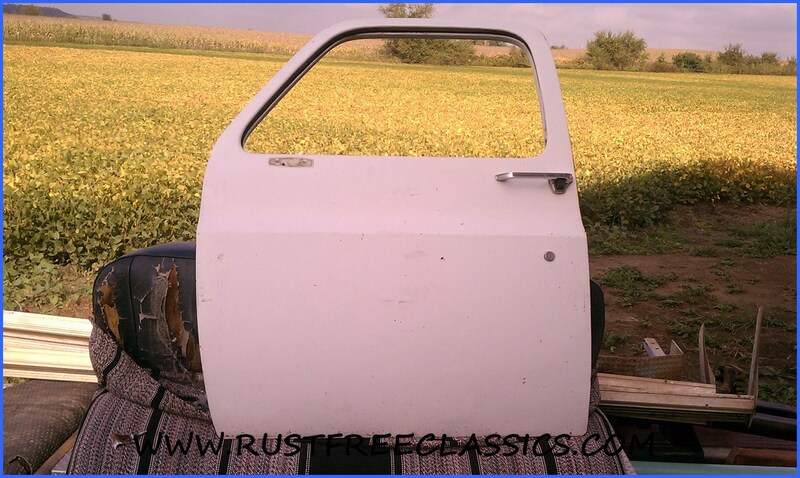 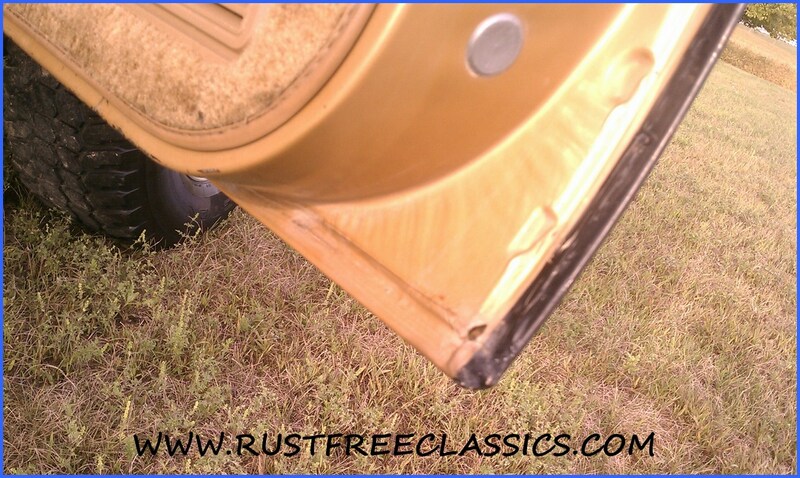 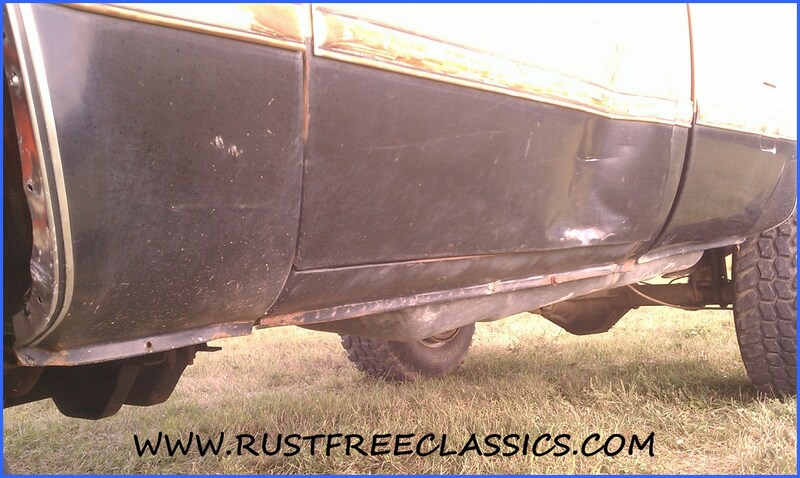 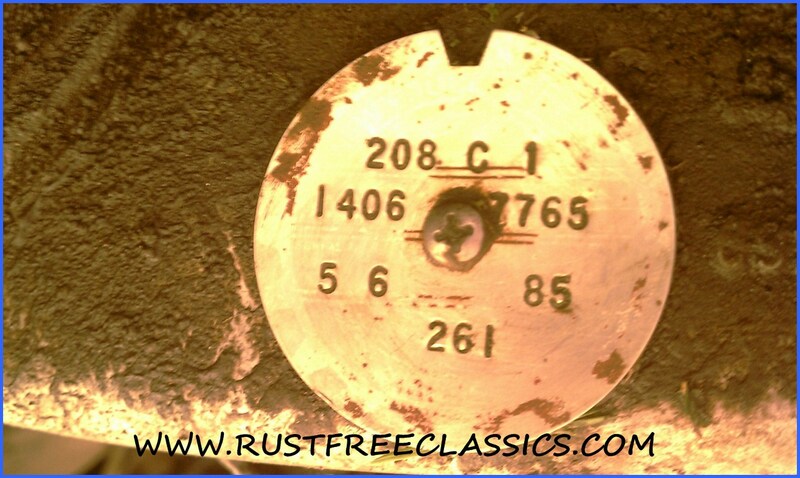 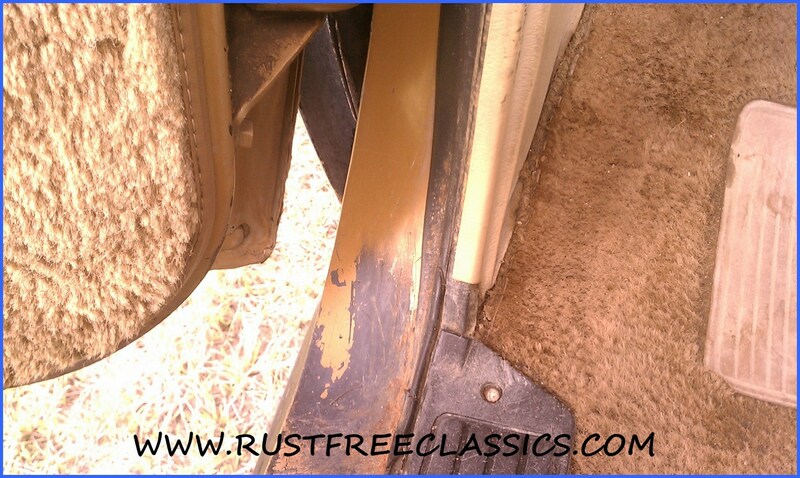 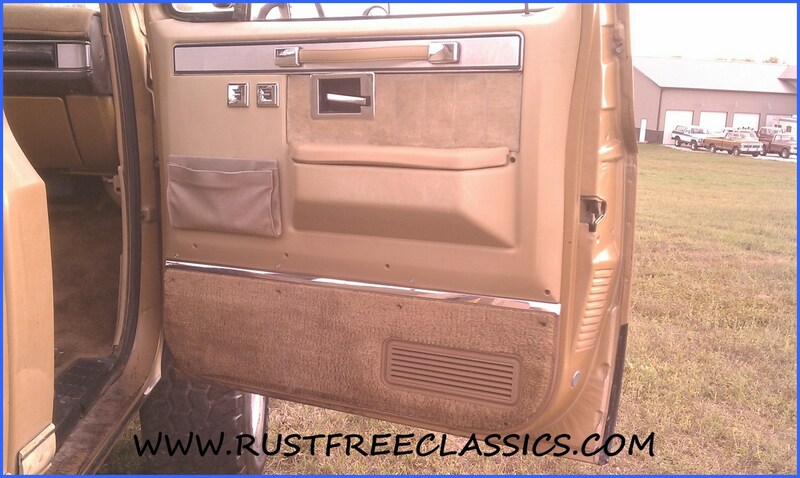 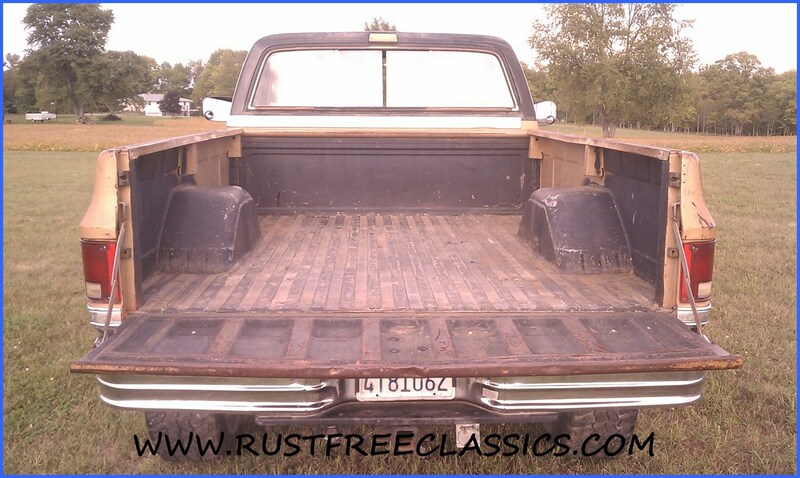 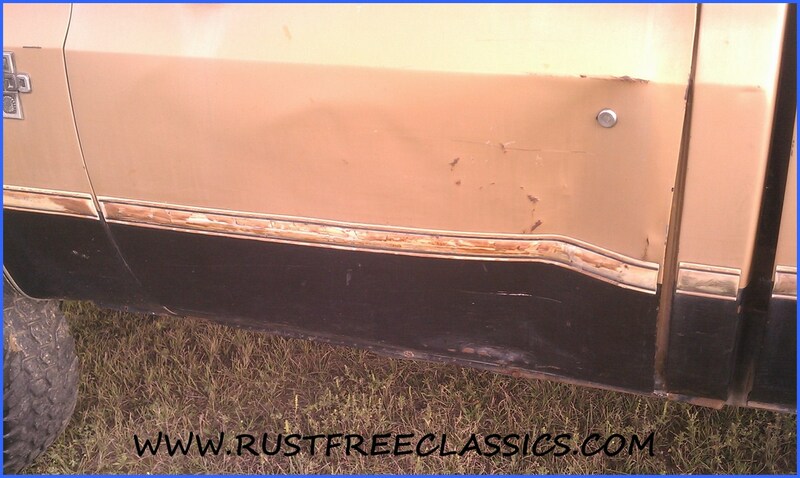 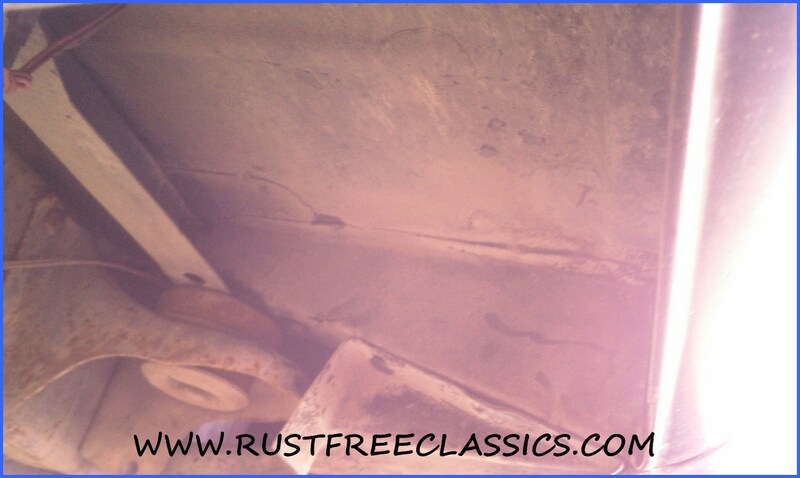 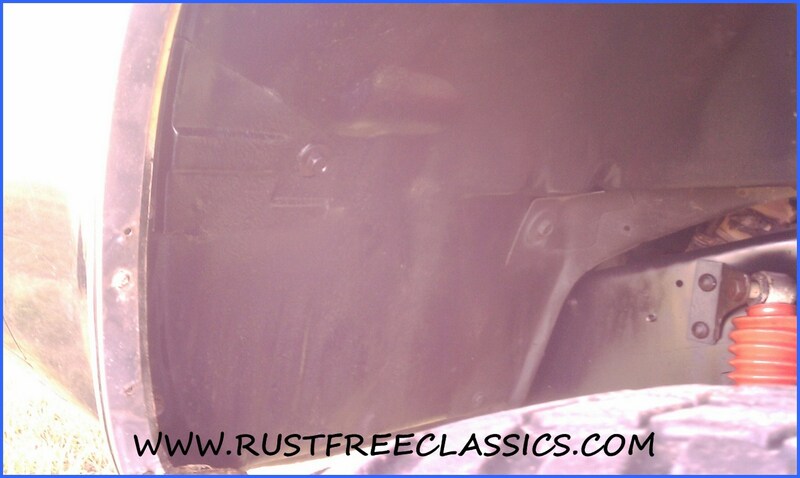 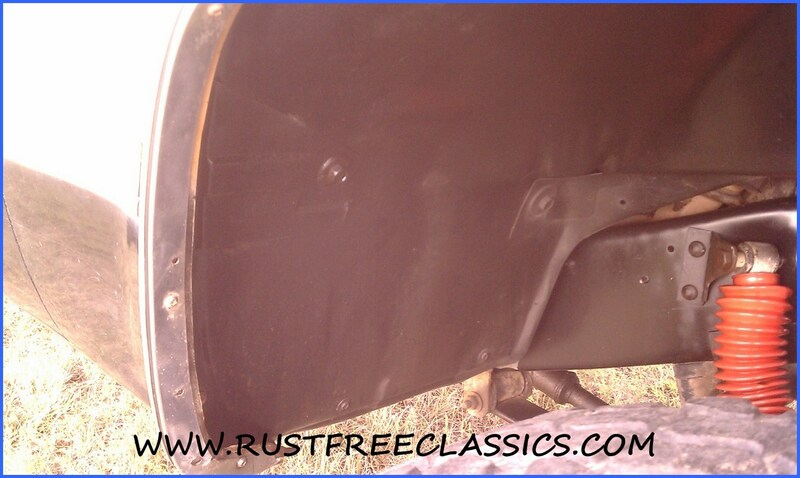 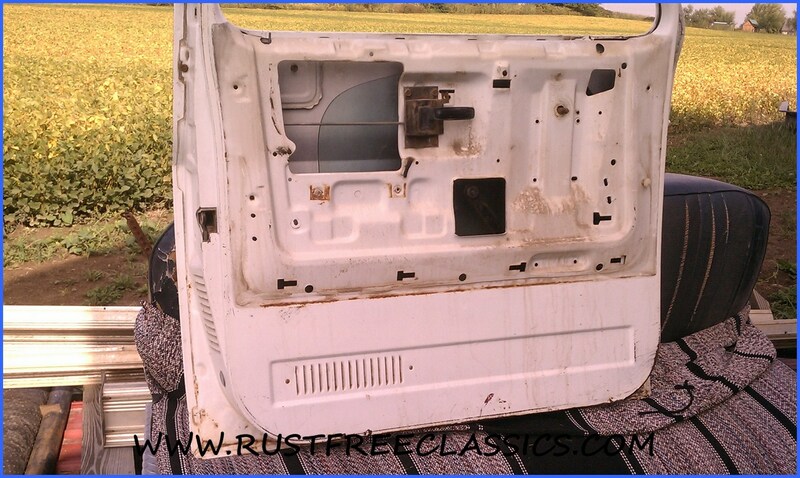 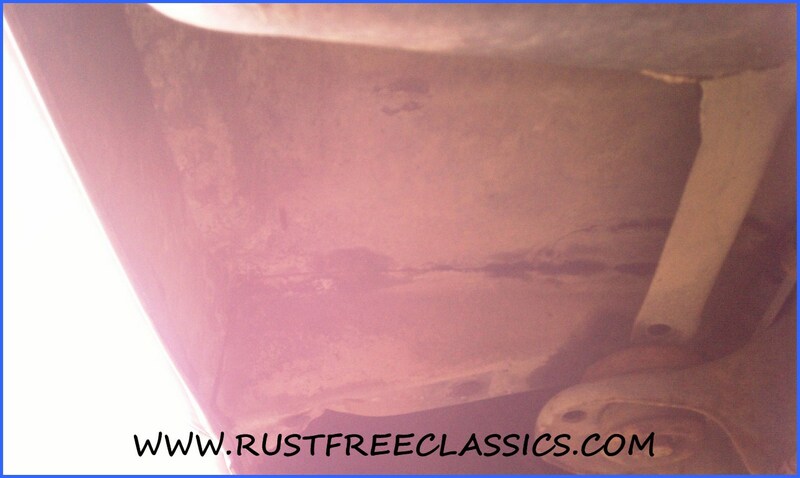 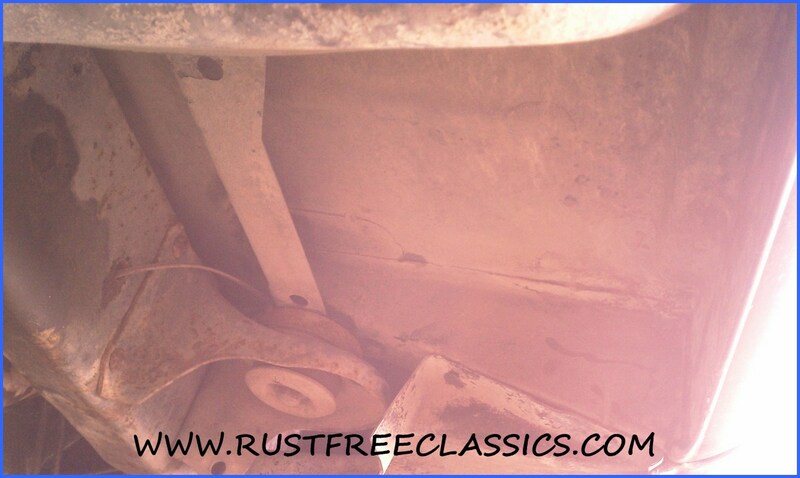 I have a very nice 100% rustfree, original paint door that comes with the truck. 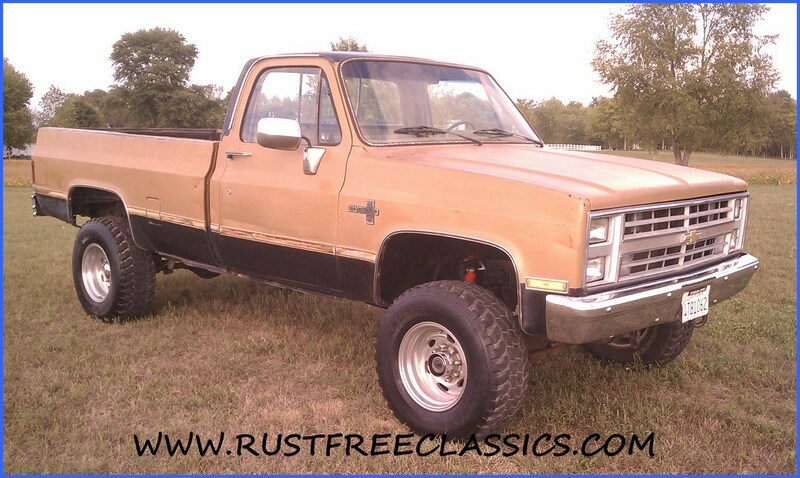 This truck is a nice driver with a rugged look, and lots of potential. 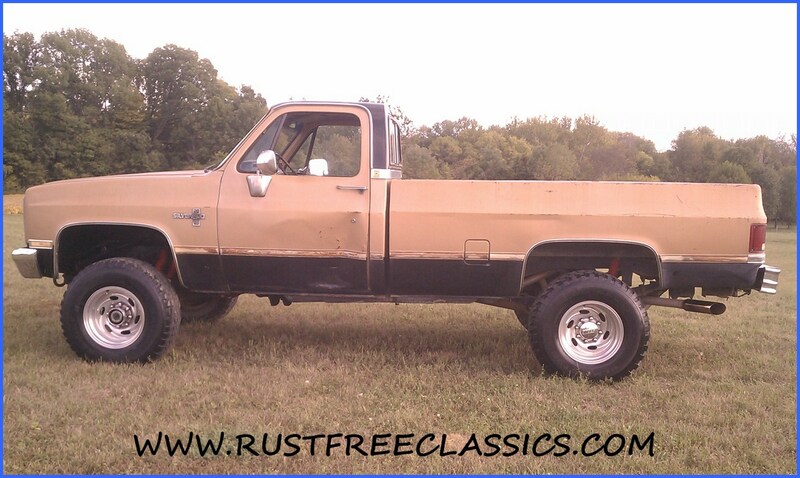 I bought this truck right and can offer it cheaper than usual. 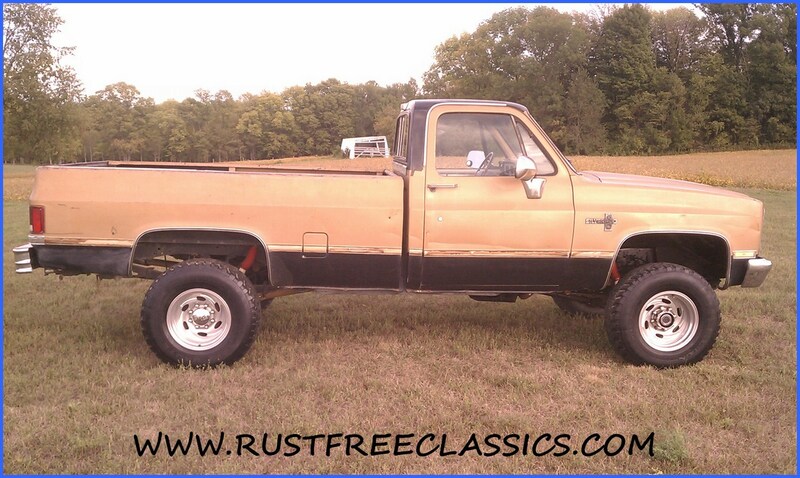 It is a nice truck for the money.